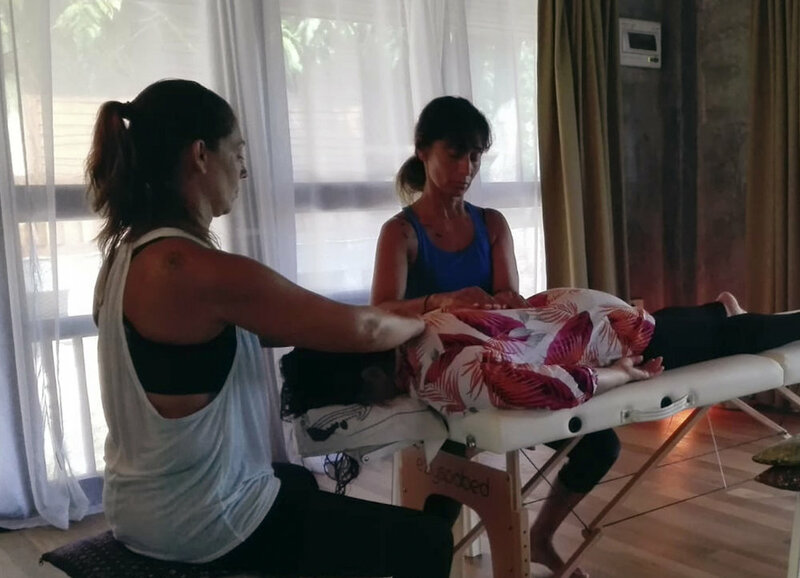 Shima Healer Within™ is a one-week course that incorporates all the modalities taught at Shima Healing. The essence of this course is to allow subtle yet transformative shifts in your life by using simple daily practices. You may wish to use this course for your own health and wellbeing; to create more harmonious relationships at work or in your personal life; or as a first step to becoming a healing practitioner. Taking the practices to a deeper level, you will be introduced to Reiki, a powerful yet subtle system of energy healing from Japan. This component helps you develop your own unique self-healing tools to use in your daily life. Your daily meditation is accompanied by Ancient Singing Bowl. You will also learn how to use one-bowl therapy and Tingsha for self-healing. 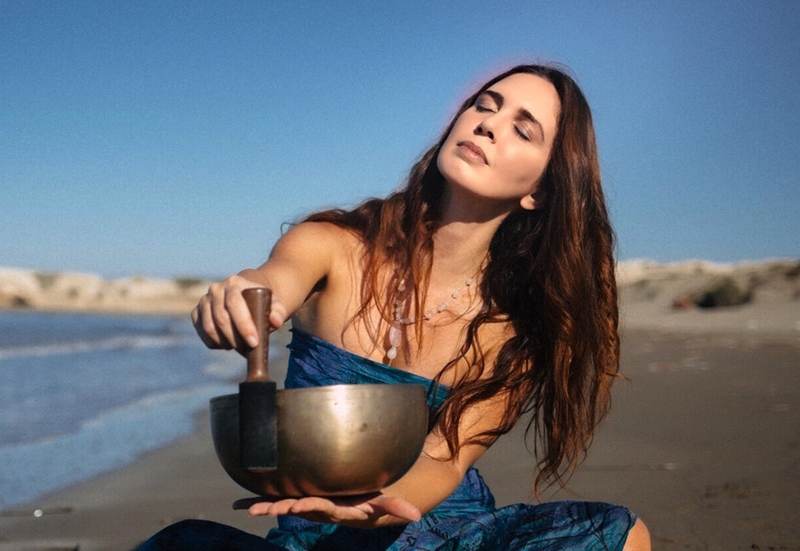 If you wish to deepen your practice, you have the option to add on 1-day electives (on demand, please enquire via email) after program completion - in Kundalini Reiki and/or Tibetan Singing Bowl specialization. The course language is English, if not stated otherwise. Please click on the respective event (see below) you would like to participate in and follow the registration process. Your participation is confirmed with the initial registration deposit (payable via Paypal). The remaining balance can be paid on the first course day. Registration closes when the program is full. "Akiko is a wonderful and experienced guide. I received knowledge and skills that came from ancient sources purified intentions and deep wisdom. 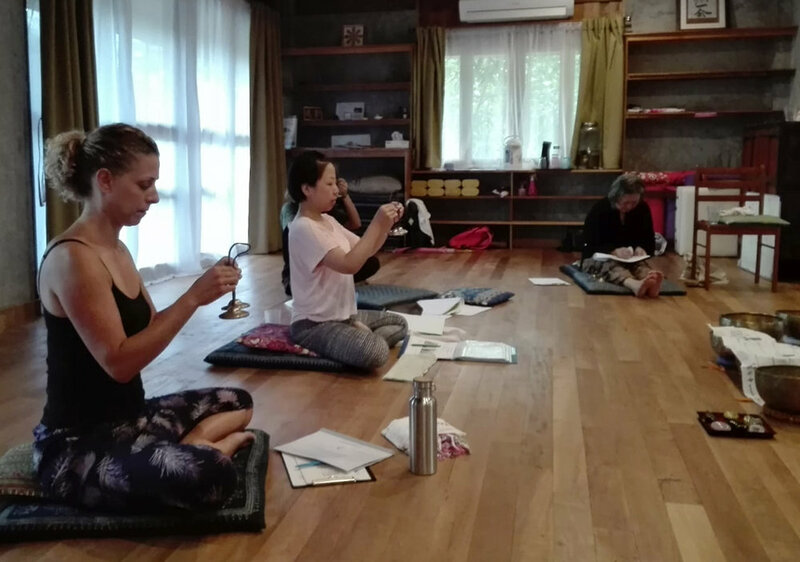 This retreat has helped me be able to create my own routine for daily energy practices, to manage my energy levels, self heal, self inquire and refine my inner intentions and insights. And above it all, I felt very taken care of. There were ample breaks and rest to integrate the things learnt. Thank you!"